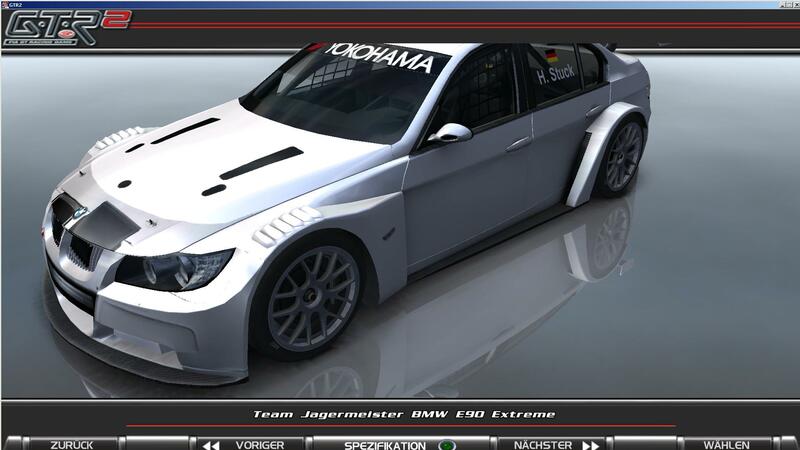 Hi you know but all the WTCC mod for GTR2 extreme, I'm looking for this mod GTR2 does not fit the templates, the original from the game GTR Evolution on the converted cars in gtr2 know any of you happen where there are the templates for download ? Thanks for the link but those are the wrong template for the GTR2 version of WTTC Extreme vehicles or am I doing wrong as what the store? Sorry Evo is your game, my game is GTR2, it can make it. I've seen of the link nogrip. Sorry Evo is your game, my game is GTR2, it can make it. I've seen of the link nogrip. I would write in the search must GTR2. Was a fault of mine!!! Or has nothing to do with the game??? I can read English! English writing is bad sorry!!! Ich weiß nicht was da falsch ist aber das Temp. passt nicht zu diesen BMW die anderen Extrem Cars habe ich nicht versucht, kann das beim Speichern in das DDS Format mit dem Adobe Photoshop etwas zu Tun haben? 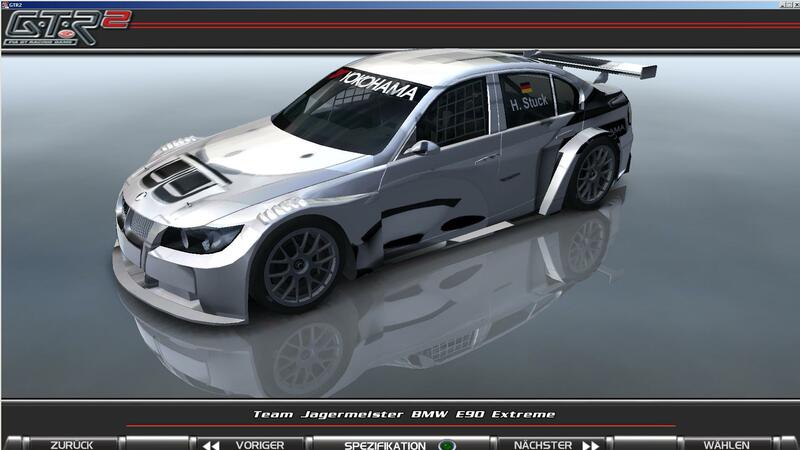 I do not know what is wrong but since the temp does not fit into the other extreme, these BMW cars, I can not try that when stored in the DDS format using Adobe Photoshop to have something to do? 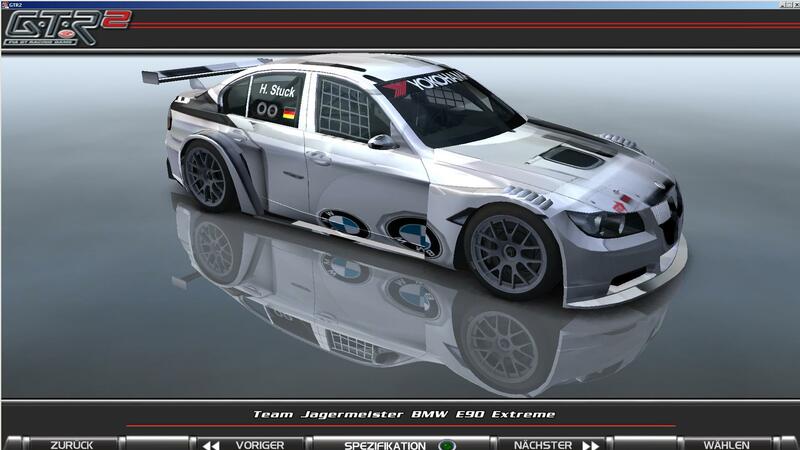 Ich wollte eigentlich nur einen Fahrzeug Skin für eine offline Meisterschaft für mich erstellen damit ich gegen das komplette Fahrerfeld aus dem Extrem mod fahren kann !!! I just wanted a vehicle skin for an offline Championship for me so that I create for the entire field of drivers from the extreme mod can go !!! 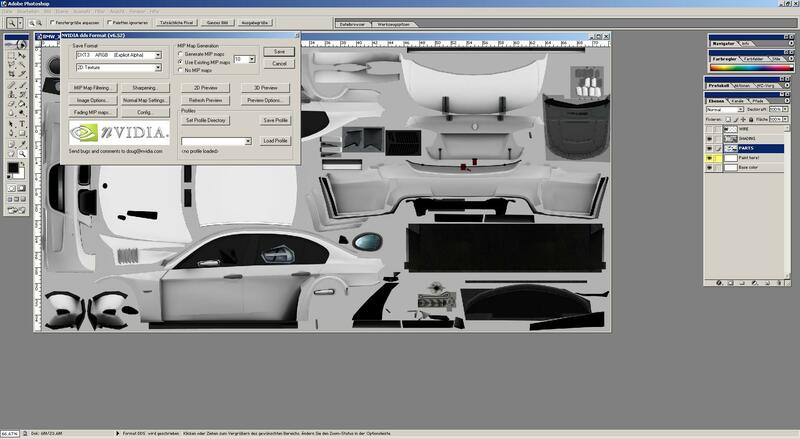 das ist fiascos template for 2009 model has du es fersucht? Den Link habe ich versucht aber da habe ich das gleiche Problem das ist der gleiche wie oben! Habe etwas an den Einstellungen verstellt damit ich die gleichen Formate wie beim originalen Fahrzeug habe, dass ist das Ergebnis besser bekomme ich es nicht hin! I tried the link but since I have the same problem which is the same as above! Have something to adjust the settings so I have the same format as the original vehicle that is the result of better I do not get to it! Die Motorhaube müsste noch etwas weiter nach vorne ich weiß aber nicht wie ich das hin bekomme!!! The bonnet would need a little further forward, I do not know how I get the point but!!! Ich schreibe mal etwas im GTR2 threat & mache einen link hier her vieleicht kann ja noch jemand anderes helfen!!! I write something in GTR2 & threat can make a link here, maybe even help her nor anyone else!! !